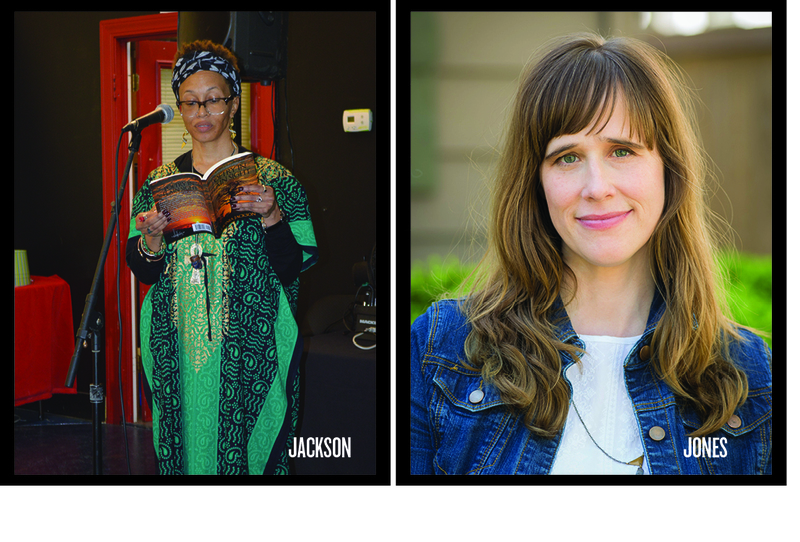 Join us for an engaging conversation and reading with two North Carolina writers: Holly Goddard Jones and Lavinia Jackson. Holly Goddard Jones is the author of the novels The Salt Line and The Next Time You See Me as well as the short story collection Girl Trouble. She teaches master’s students in creative writing at the University of North Carolina at Greensboro. Poetry has been Lavinia Jackson’s passion since she recited at age four. Upon discovering Langston Hughes and Maya Angelou, she decided that she, too, would write. She earned her degree in creative writing and has been published since the eighth grade. Jackson leveraged her passion for poetry and has become an integral part of the Greensboro community. She is a multi-award-winning poet with a love for the beauty that comes through poetry’s expression.